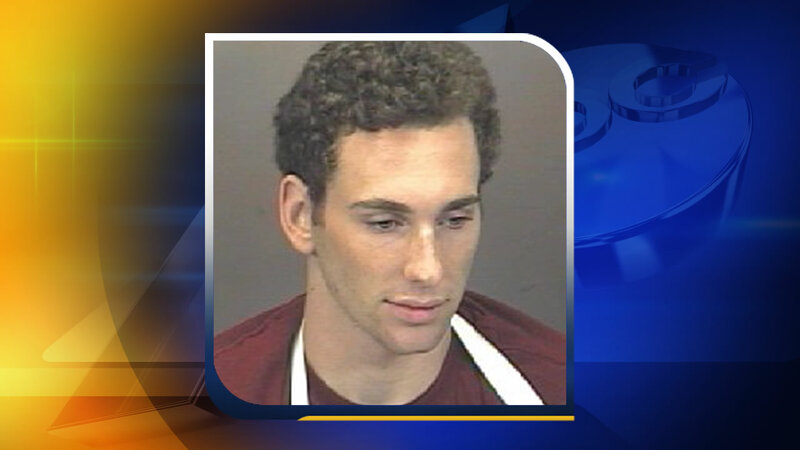 HILLSBOROUGH, N.C. (WTVD) -- A new charge has been filed against the 20-year-old UNC student accused of causing a fatal Orange County crash that claimed the lives of three people in July. Chandler Kania, from Asheboro, has been charged in Orange County with obtaining alcohol with a false driver's license. Kania has already been charged with three second-degree murder charges, three counts of felony death by a motor vehicle and one count of felony serious injury by a motor vehicle. 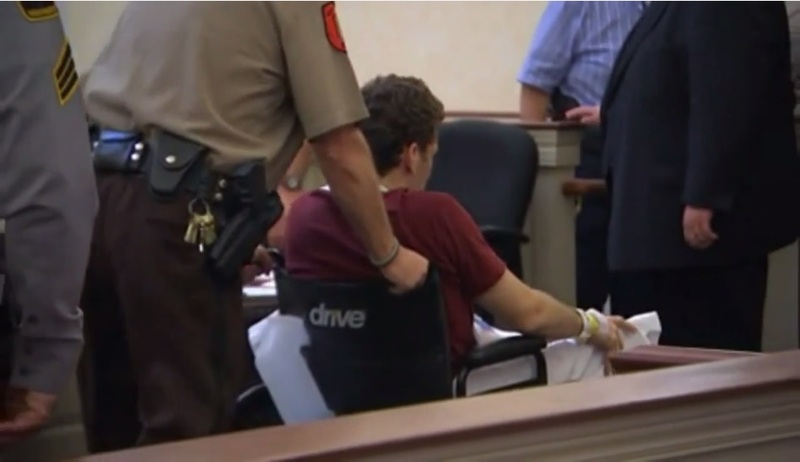 Chandler Kania appears in an Orange County Court Thursday, July 23, 2015. Search warrants released allege Kania purchased and consumed alcohol at two Chapel Hill businesses: La Residence and He's Not Here. As part of ALE's investigation in to the crash, agents cited John Edward Gualtieri, a manager and bartender at La Residence restaurant, for serving alcohol to a customer under the age of 21. It's unclear whether Gualtieri served alcohol to Kania. Gualtieri is the son of the restaurant's owner. Darlene McGee, 46, of Charlotte, her friend Felecia Harris, 49, of Charlotte, and Harris' granddaughter Jahnice Beard, 6, of Brooklyn, New York, were traveling back home when their vehicle collided with a Jeep driven by Kania, who is suspected of driving drunk. Kania was headed northbound on Interstate 85 in the southbound lane at Exit 163.